Founded in 1958, Vancouver Opera is regarded worldwide for its exceptional work to new stage and in the community. 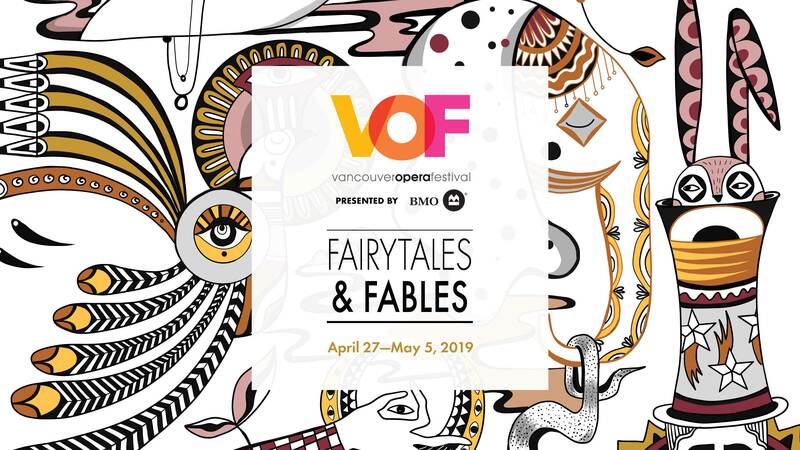 Our third annual Festival features two mainstage operas, special events, speakers, family events, and more as we explore fairy tales and fables from all around the world. Young singers from across Canada auditioned. Eight have been chosen. Join us as they compete for the grand prize in front of a live audience and panel of esteemed judges chaired by Music Director Emeritus, Jonathan Darlington and hosted by CBC’s Sylvia L’Ecuyer. 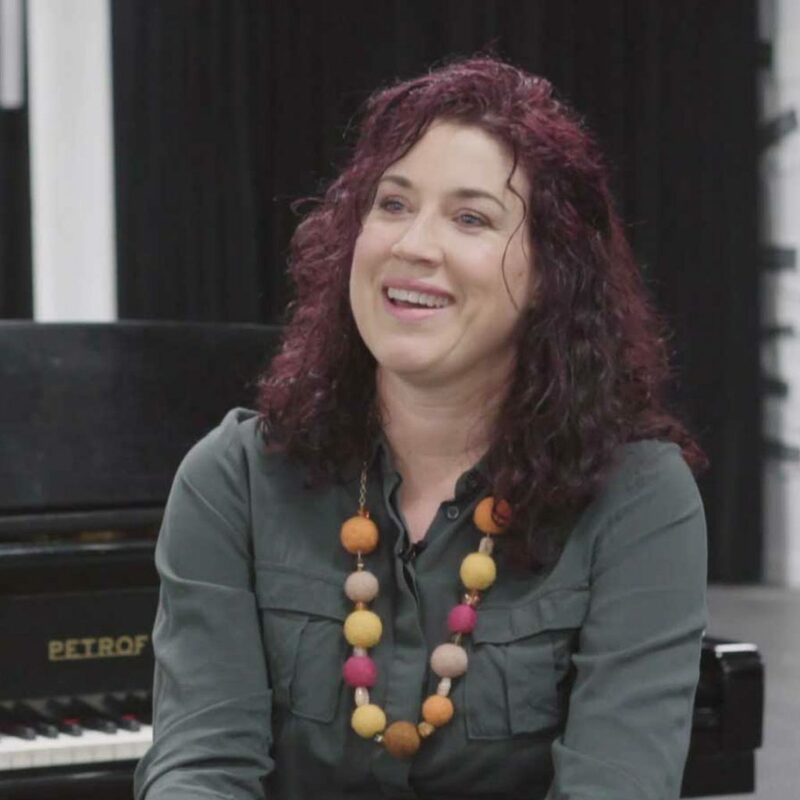 While the jury deliberates, the audience will enjoy a short performance from one of Canada’s leading opera sensations, Erin Wall. 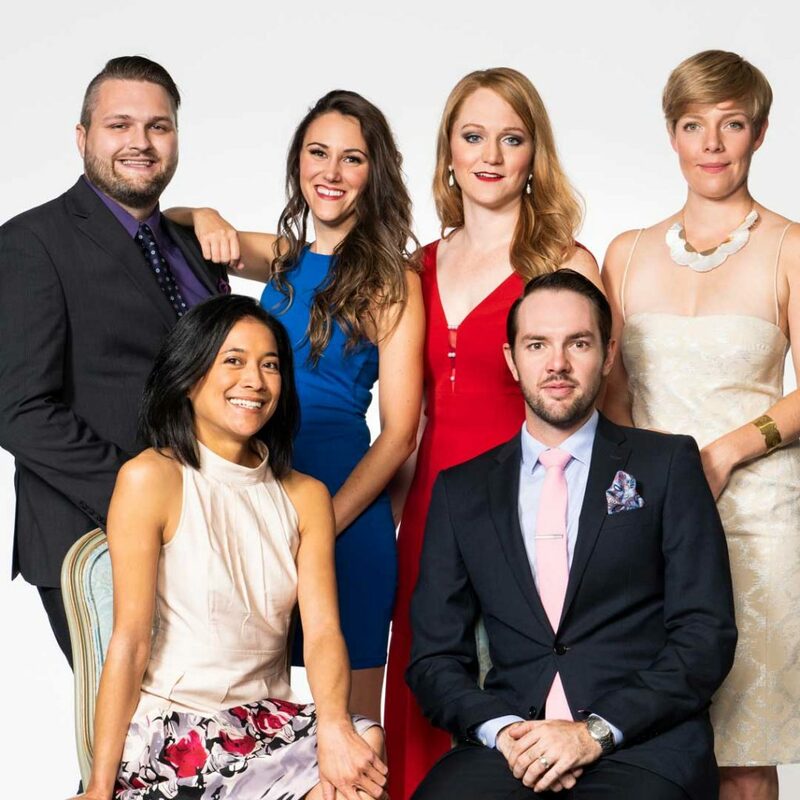 This is one exhilarating vocal competition you won’t want to miss. Gounod’s Faust is the pinnacle of 19th century French opera, it’s full of rich characterization, it’s dramatically exciting, and it’s exuberantly evocative. Faust, an aged and bitter man, sells his soul to Méphistophélès in return for youth and the love of Marguerite, an innocent young woman. By trying to have it all, he loses everything. Gounod’s sensuous and sublimely melodic masterpiece will be presented in a production not seen before in Vancouver. In Rossini’s masterpiece, La Cenerentola (Cinderella), the evil stepmother trades places with a malevolent stepfather, the fairy godmother is a philosopher, and the legendary glass slipper is replaced with a bracelet. Nonetheless, the essence of the fairy-tale remains: a magical journey from rags to riches. 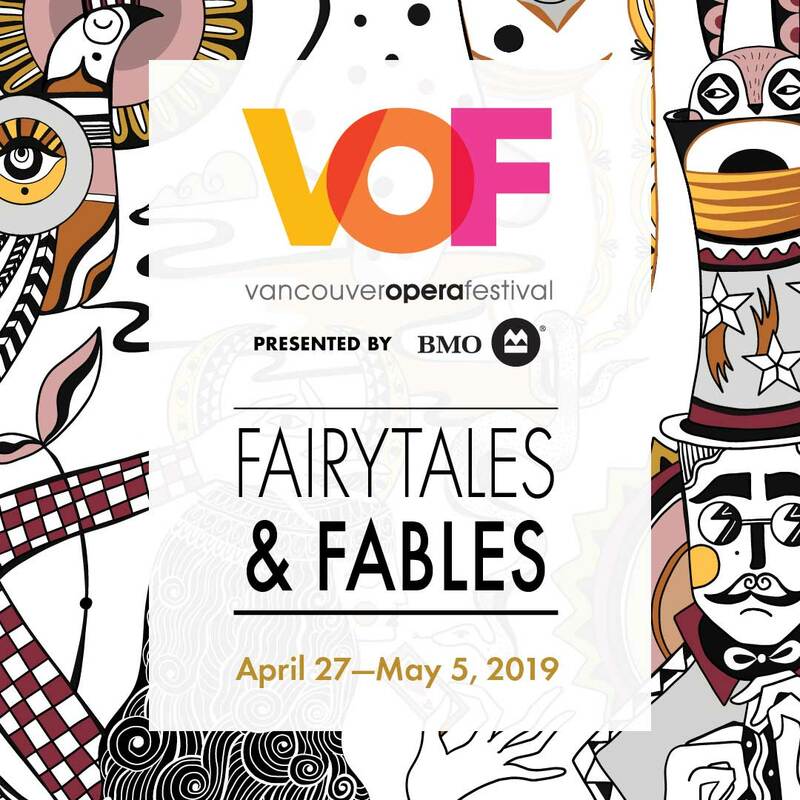 This popular opera hasn’t been seen at Vancouver Opera since 1981! The world premiere of a monumental work for chorus, soloists and orchestra conceived by Brian Current—one of Canada’s outstanding composers. Inspired by Dante’s vision in the Paradiso, this multi-movement work is based on transcendence as described by writers from various traditions. The River of Light’s musical language is rich and varied with great outbursts of colour and rhythm from the massed forces. Faust's multi-talented chorus master, assistant conductor, and principal répétiteur. All donations will be matched until May 15. 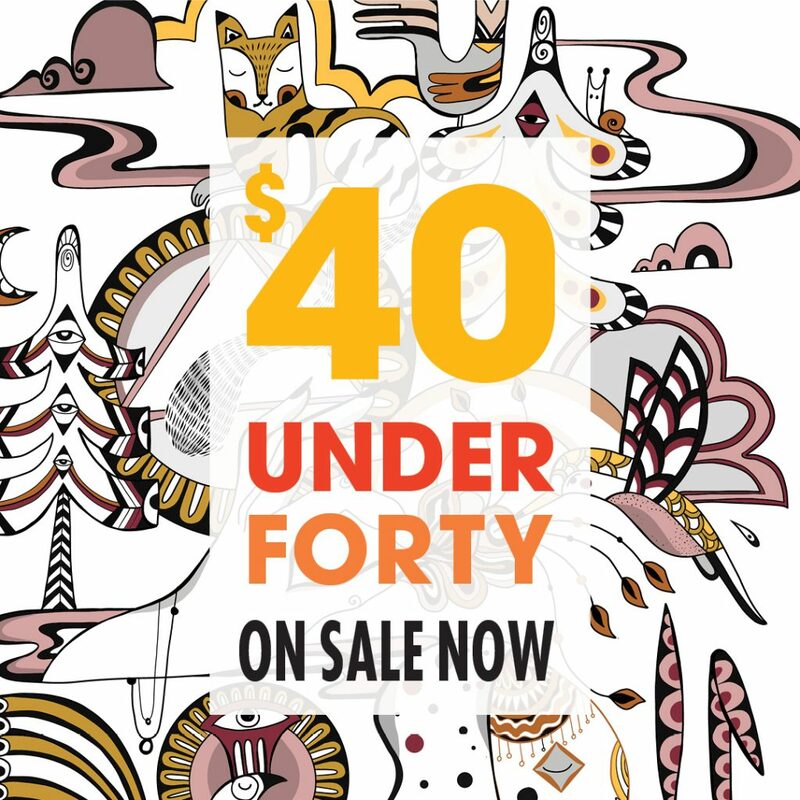 We just released $40 under 40 tickets for Faust, La Cenerentola and our brand new singing competition VOX. Vancouver Opera's 2019-2020 season opens with a well-loved classic, La Traviata, in a sumptuous new production. Two other favourites The Barber of Seville and Così fan tutte are sure to please opera fans who appreciate the classics. Our fourth annual Festival opens with Another Brick in the Wall: The Opera based on the lyrics and music of Roger Waters; lyricist of the band, Pink Floyd. Vancouver Opera acknowledges that we work and perform on the unceded and traditional territory of the Musqueam, Squamish, and Tsleil-Waututh First Nations.